You say such perfect things. For an eternity of springs! 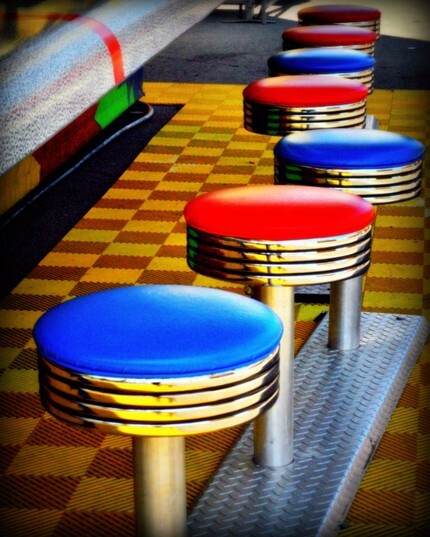 You are currently reading “Park Stools” at Art By and Words By Blog.